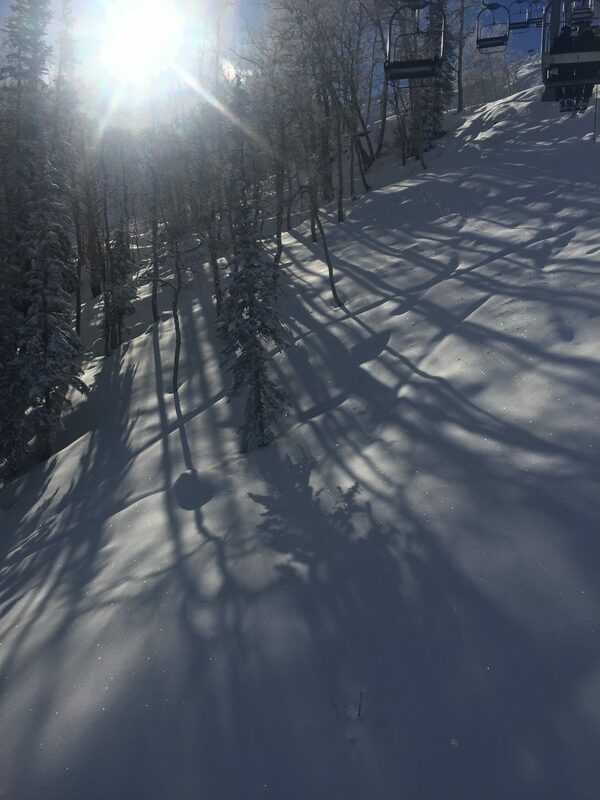 More snow falls in Aspen | Aspen Snowmass Real Estate :: McKinley Real Estate Sales, Inc. The ski season isn’t over yet! Yet another winter storm blew in overnight, coating the mountains in another layer of fre sh snow. 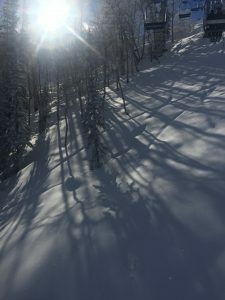 If you haven’t booked your ski trip to Aspen this winter, there a still a few weeks left of prime skiing left in the season. Before you arrive, give us a call. Let us know what your ideal winter home-away-from-home is. There are beautiful properties available up and down the Roaring Fork Valley. I am confident we can help you find the perfect property, for any size home, and to suit any taste. We would love to arrange private showings of some carefully selected properties for you during your stay.